Trump administration has introduced new H1B visa rules. Read on to know how the rules are tightened. More than 2.5 lakh Indians applied for the visa in 2017. This makes Indians the largest group of H1B applicants. The visa has traditionally been the most popular route to immigrating to the USA. However, it has come under heavy criticism by various factions of the US government because of its misuse. This has led to a number of changes and new rules being announced by the US government led by Donald Trump. This visa is given to working professionals and is also known as a Dual Intent visa as an individual holding this visa can apply for a Green Card. A point scale is used to qualify applicants for this visa. On this scale, each year of formal college or university education is equivalent to 3 points and each year of full-time work experience counts as 1 point. An applicant must have a minimum of 12 points to be eligible for it. The new rules announced will bring the company-employee relationships that bring workers on H1B visas to the USA under closer scrutiny. There are two main changes that have been announced. According to the new H1B visa rules, applicants will no longer with eligible for H1B on the basis of speculative employment. When companies sponsor an applicant for an H1B, they must prove that a specific assignment that requires special skills has been tasked to the applicant. This must be properly supported by the Labor Condition Application (LCA). They must also prove that the specialized skills of the applicant are needed for the entire duration of the assignment. To demonstrate the above, the petitioner may submit a combination of the below types of evidence. Technical documentation, marketing analysis, brochures, cost-benefit analysis or milestone tables that act as evidence of the actual assignment. Copies of contractual agreements that have been signed by the petitioner and any other company involved in the work being done by the applicant. Copies of signed work orders of the task assigned to the applicant. This should mention the specialized duties to be performed, qualifications needed for the job and working hours. A signed letter by an authorized official in the company detailing the specialized duties to be performed. This must also mention qualifications needed, duration of the assignment, salary to be paid, working hours and benefits. A description of how the applicant’s work will be supervised must also be included. Name and address of the location where the applicant will be working. There is no exemption from this rule and corroborative evidence must also be provided for all of the above. The full impact of new H1B visa rules will only be visible in the days to come. 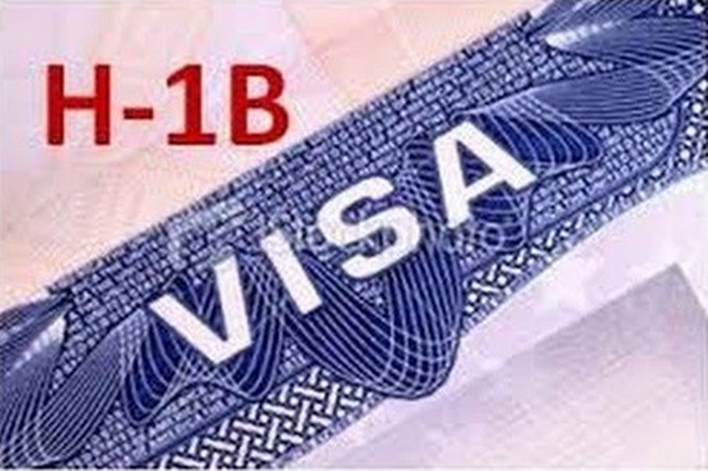 What can be inferred is that the process of sponsoring an H1B visa applicant will become a lot tougher and involve more effort from the company. Even if the visa is issued, it may not be valid for the complete duration of 3 years. For Green Card aspirants, this may prove to be an additional hurdle.